As anyone knows, pictures catch the eye much more than words. So what could be more appealing than a picture of one’s own name? 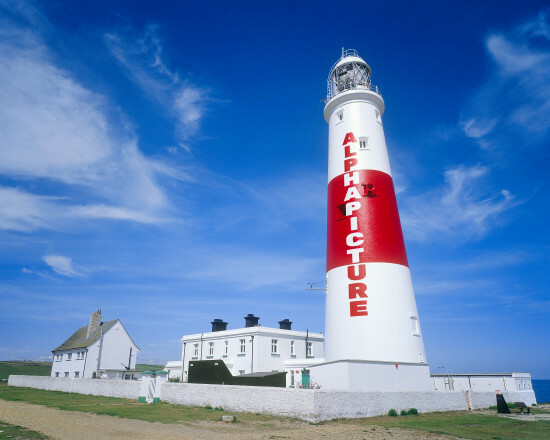 Just imagine a graffiti bearing your name – will you manage to ignore that? No, you won’t. That’s the magic with personalised images. Take an image that includes some normal, totally inconspicuous text. Such as letters written in sand or snow, a sign advertising a pub, you name it … Then write a code that will automatically change that text, replacing it for names from a database. Today, text personalisation is rather common, but photo-realistic Image Personalisation continues to be an effective eye-catcher. Studies have proven that Image Personalisation truly sparks attention and increases the response rate of any marketing campaign. 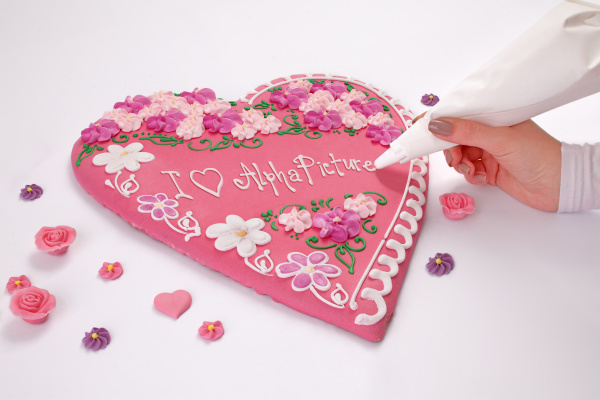 AlphaPicture is a pioneer in Image Personalisation. Michael von Aichberger invented the technology in 2002 and has continuously worked at developing it ever further. 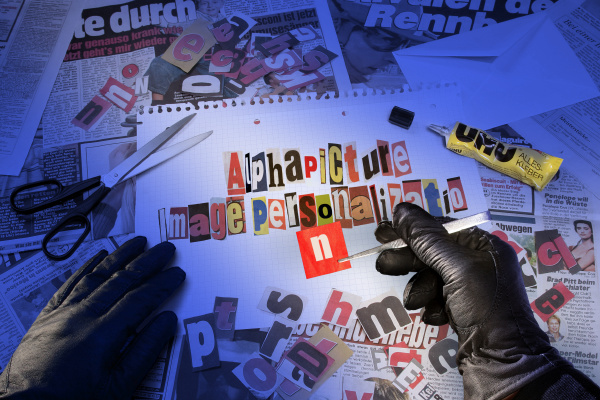 AlphaPicture offer Image Personalisation as a software service. In doing so, we are meeting two fundamental client needs: We are minimising the entry barrier for customers whilst simultaneously maximising the quality and performance o Image Personalisation. Use your own images and let us turn them into motifs ready for personalisation.